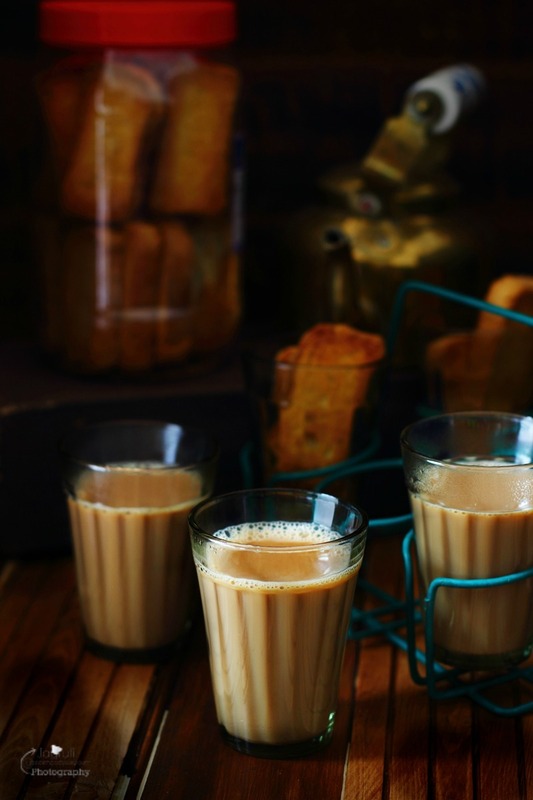 Authentic Masala Chai is prepared with aromatic spices, black tea, lots of milk and sugar. Sugar enhances the flavour of the spices. 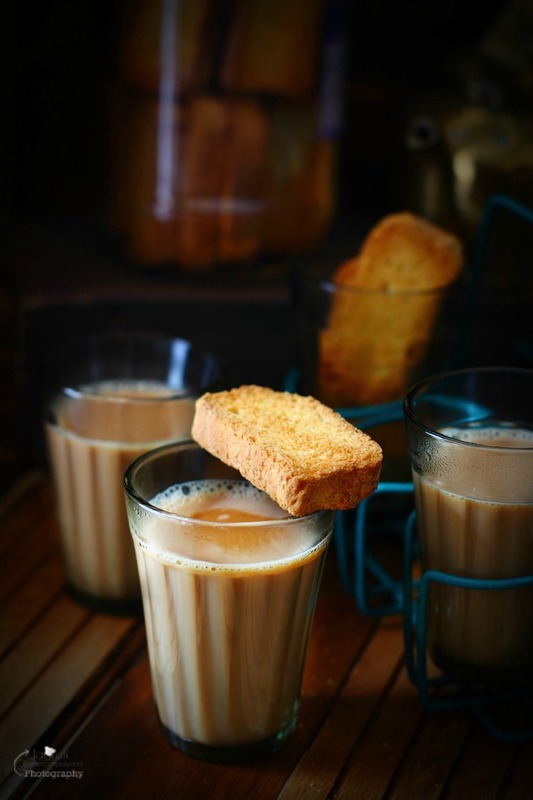 Now a days this traditional Masala Chai is rare in my house as we prefer our tea with less milk and without sugar but since our daughter tried traditional Masala Chai, on her trip to India, she has been longing for the same back home! 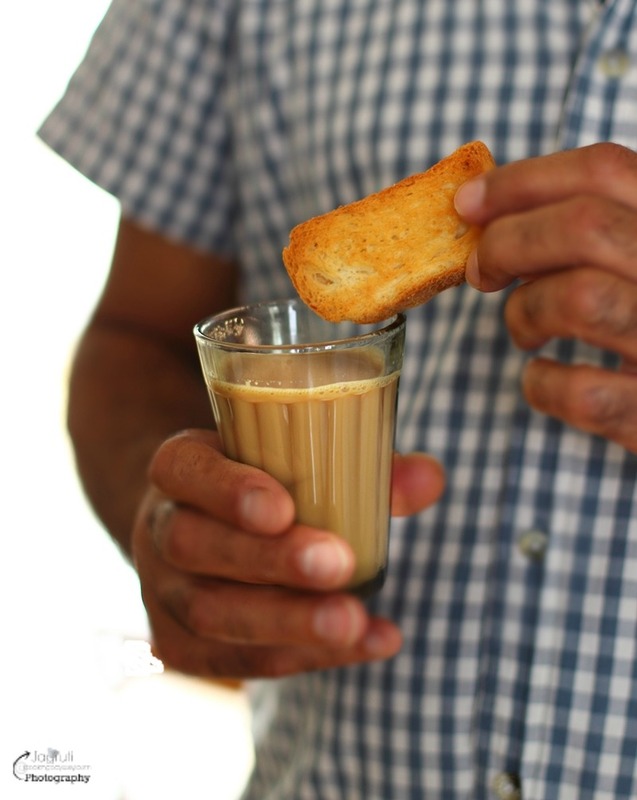 So, let me grab the opportunity to show you how to brew a perfect Authentic Masala Chai you would find in every corner of India. I used ICHAI Spicy Tea to make this recipe, tea turned out so delicious with same authentic taste. I had wanted to post this recipe a long time ago, but wanted to serve it like it's served in India. I was waiting to get my hands on 'Chaiwala Cups and Stand'. Recently my daughter's best friend Jo and her family went to India and brought them back for me :) Thank you Jo ! Place water and spicy tea in a saucepan and bring it to a boil on a medium heat. Add grated ginger.Once it's come to a boil, add sugar and milk.Put it back on a heat and bring it to a boil. Keep stirring it while keep heat full.After 4-5 minutes turn off the heat and let it sit for a minute to finish steeping. Pour into cups or tempered glass, using a mesh strainer. Enjoy spicy and creamy tea. This looks amazing! These flavors sound so delicious! I bet it smells divine! 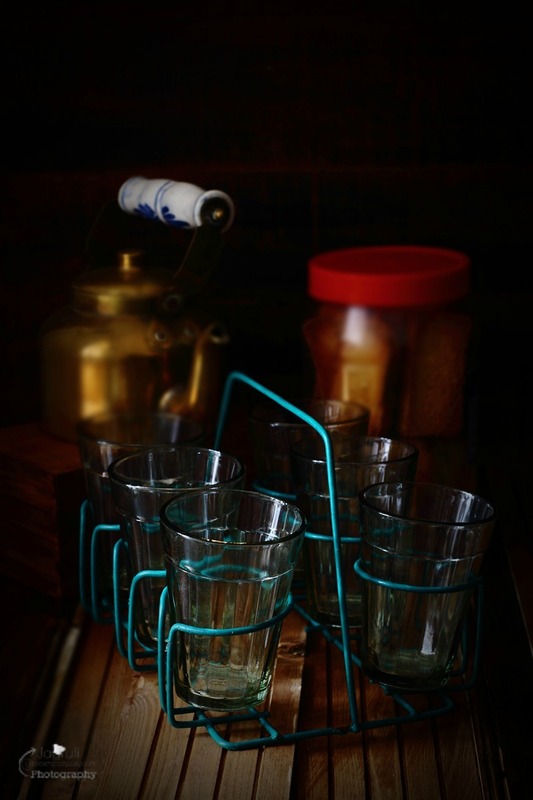 :) And, I absolutely LOVE your glassware set! Thank you for the lovely comment :) you are right, Masala Chai aroma is so good . 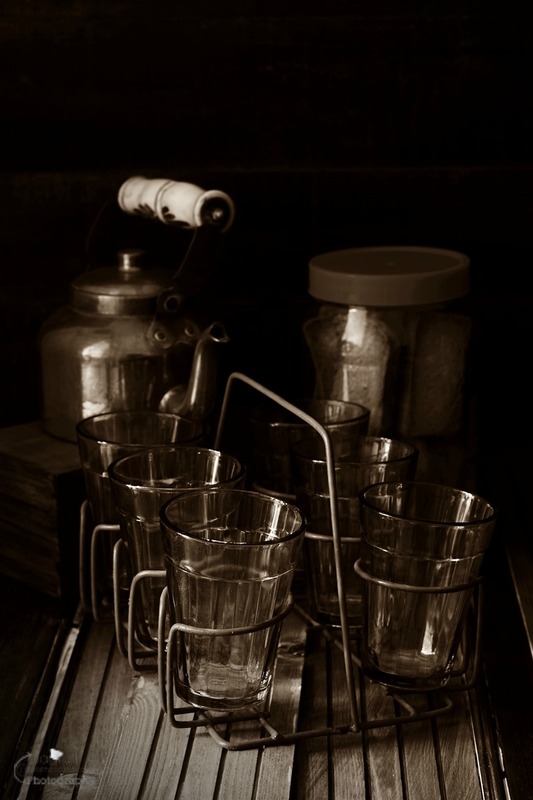 I love the glassware set!!! 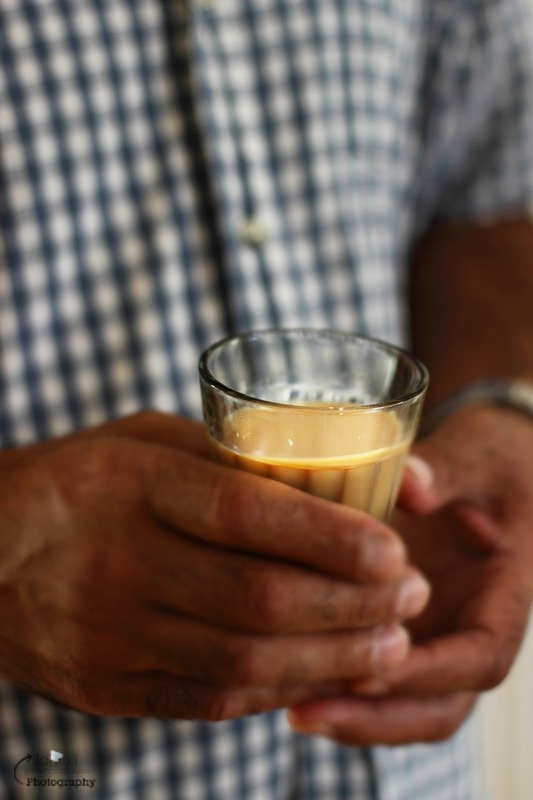 I've made before Chai but nothing like yours!! Looks delicious. 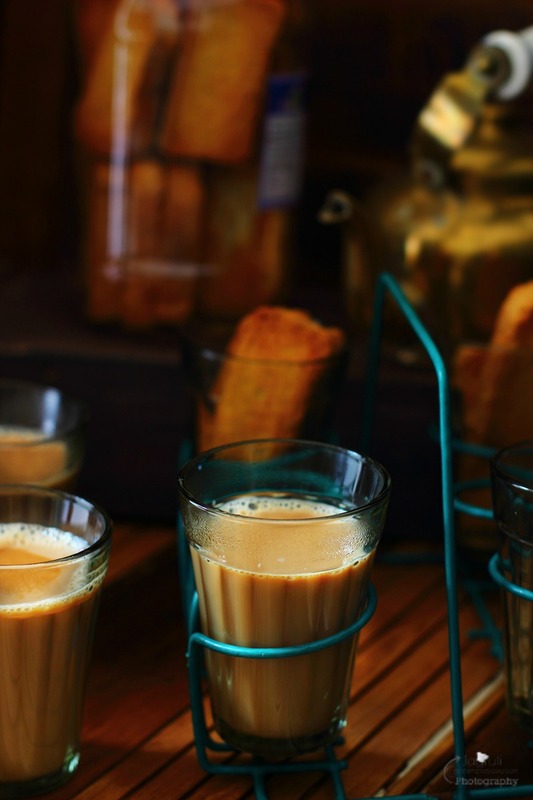 We usually only drink chai at Christmas time, but this post has me craving some now. This looks amazing! I love the serving dish...My husband loves tea and this is going to be a great treat for him...pinning and sharing, this is fabulous!